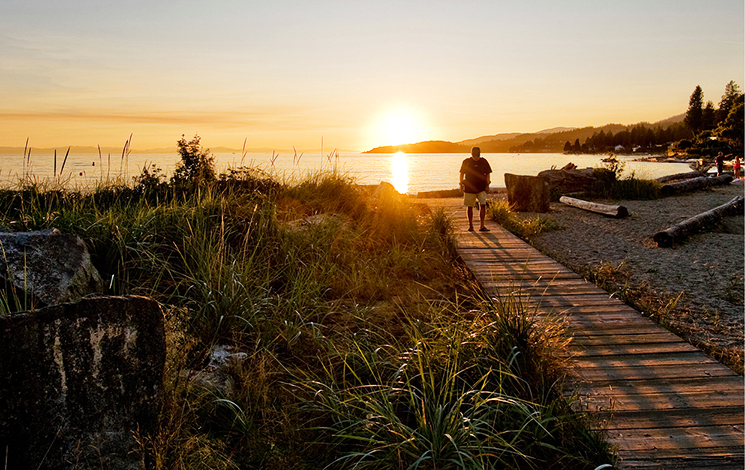 Dundarave Park is one of the most visited parks in West Vancouver, and with good reason: it has more than 50 metres of wide sandy beach and nearly a hectare of waterfront access. It’s also where the Centennial Seawalk begins. Dundarave Park is a perfect spot for you and your family to pass an enjoyable day in the great outdoors. In 2017, a floating swimming dock was installed in Dundarave as a pilot project. 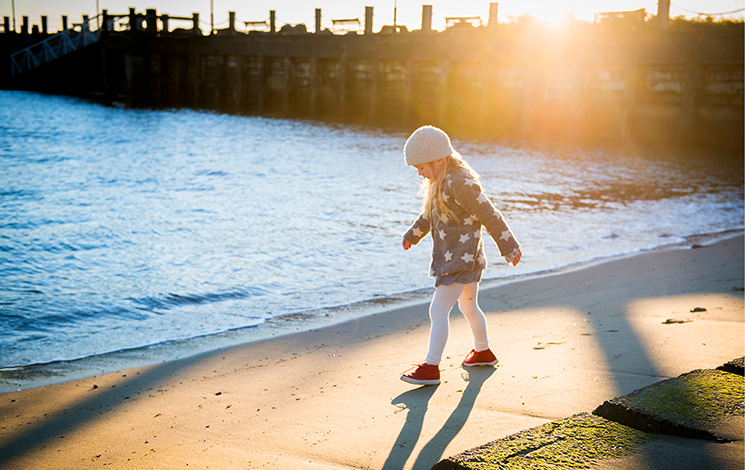 Based on the positive feedback received by the community, area residents and beach visitors, the dock is returning to Dundarave as a regular summer feature for all to enjoy. Check out the public art at the beach! Dundarave’s sandy beach is a perfect spot to soak up some rays. Cool down in the calm waters. 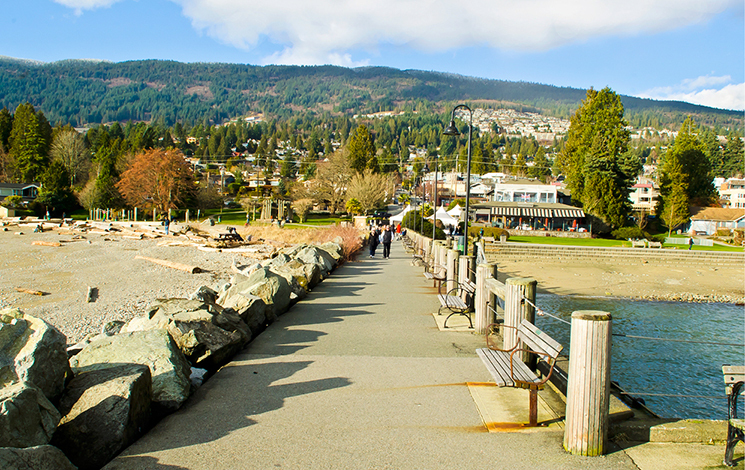 Dundarave is the starting place of the Centennial Seawalk, which runs all the way to Ambleside. With a playground and a wading pool, your kids will love playing in Dundarave Park. Dundarave Beach is officially open for the summer from June 25–September 3, 2018, when lifeguards are on duty. Lifeguards are on duty Monday–Friday from 1:30–6:30 p.m. and on weekends & holidays from 12–6:30 p.m. during this time. Service is weather dependent. No dogs are allowed in Dundarave Park. Check out Dogs in Parks for information on off-leash areas, licensing and more.